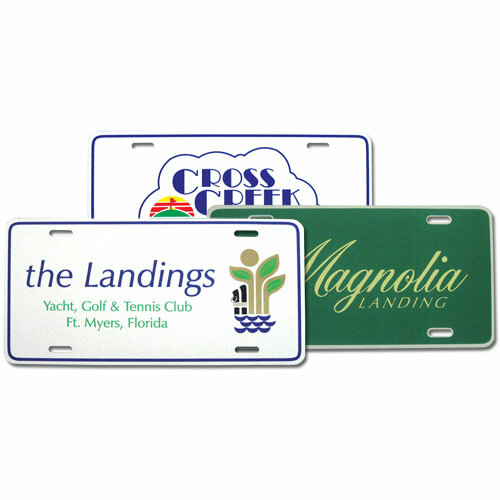 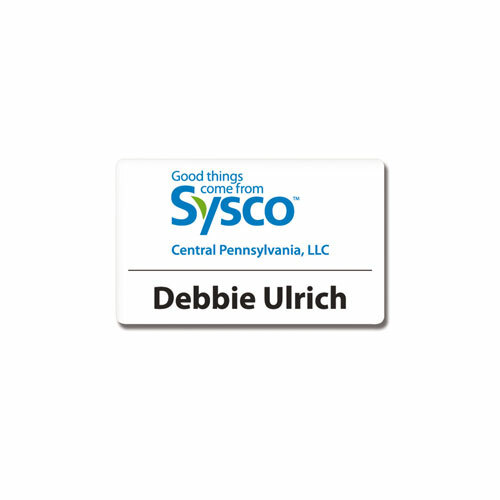 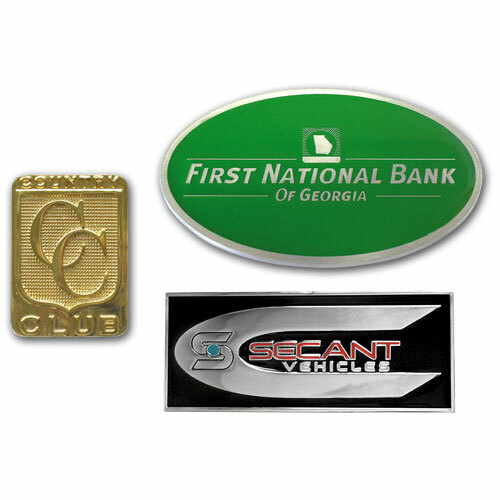 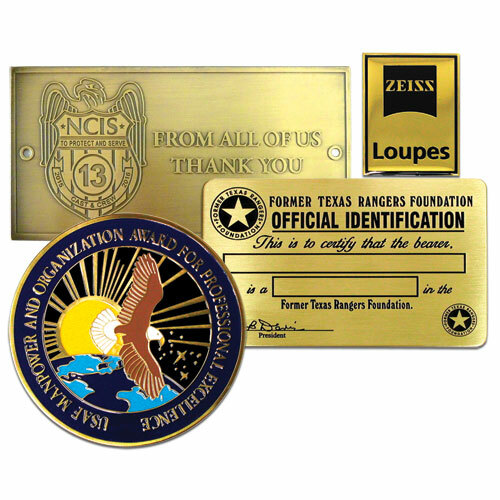 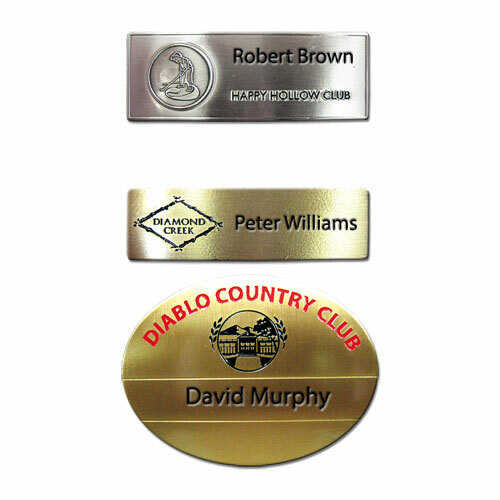 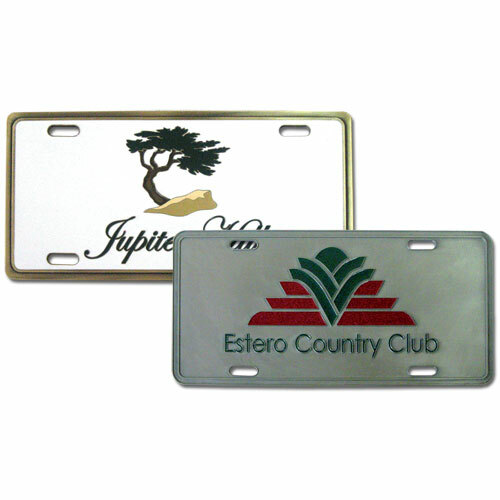 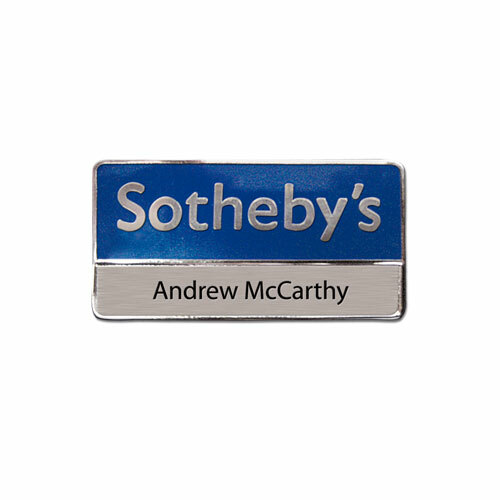 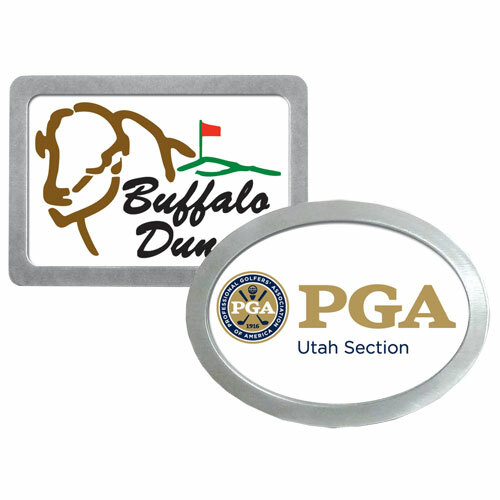 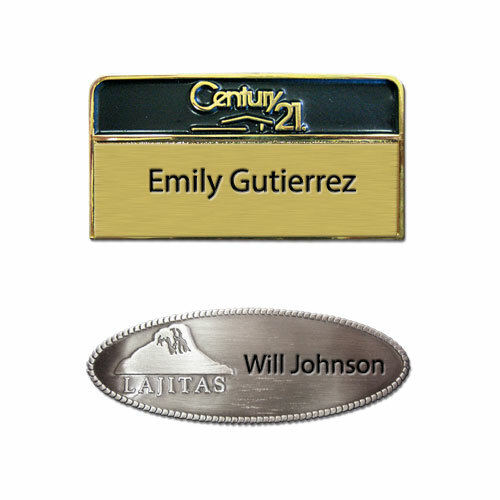 Custom made name badges, name plates, auto accessories, and more. 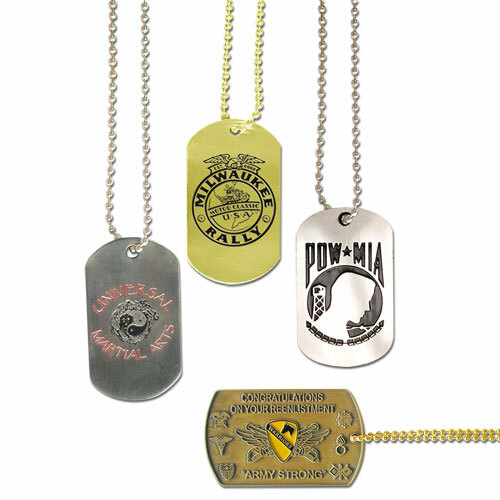 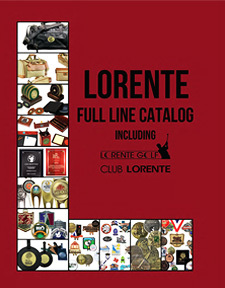 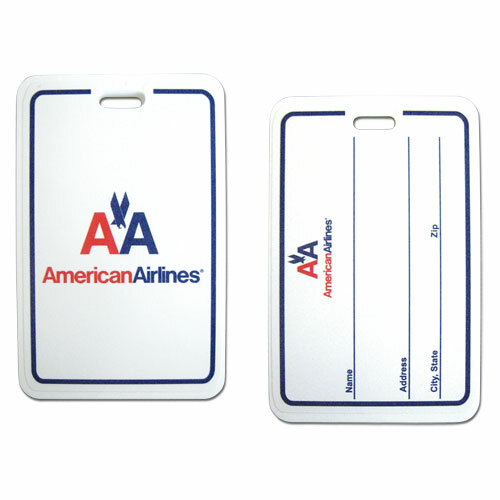 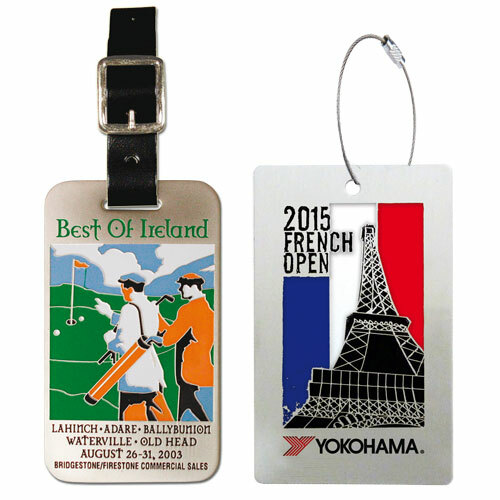 Perfect for events, representing your organization, or for promotional campaigns. 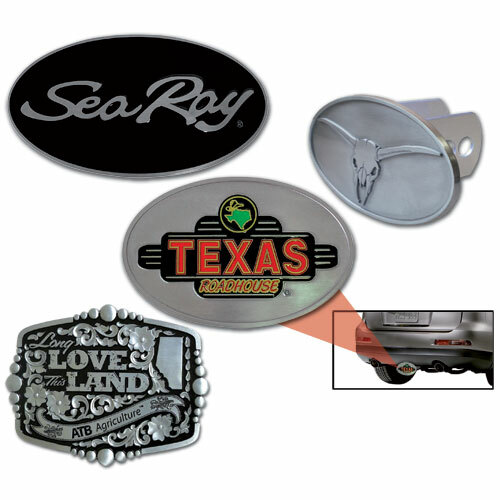 Select an item below to get started.